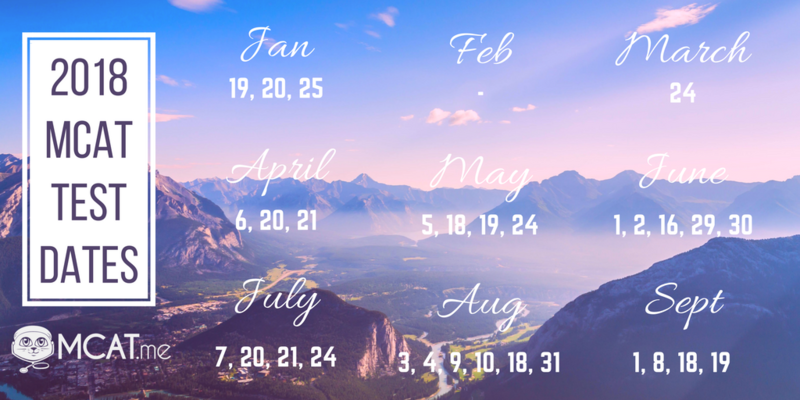 AAMC has announced 30 test dates in 2018 for the U. S. testing calendar. 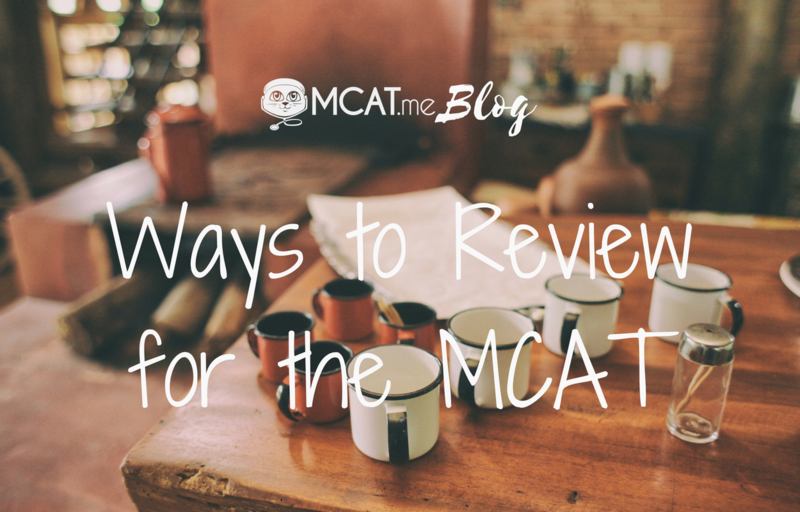 Gear up for the MCAT in 2017! 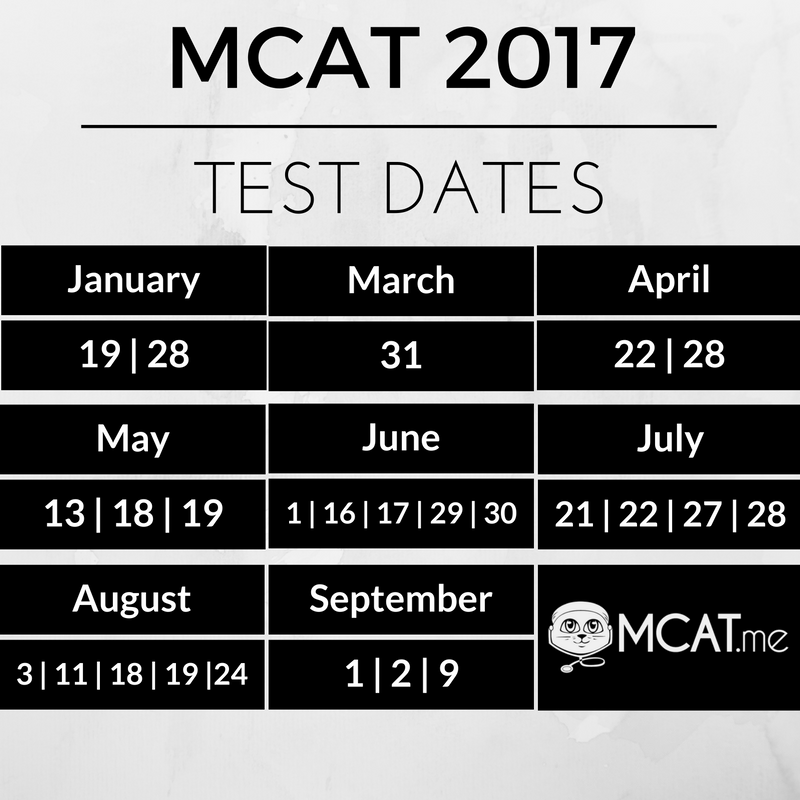 There are 25 MCAT testing dates for 2017 taking place in January and March through September. 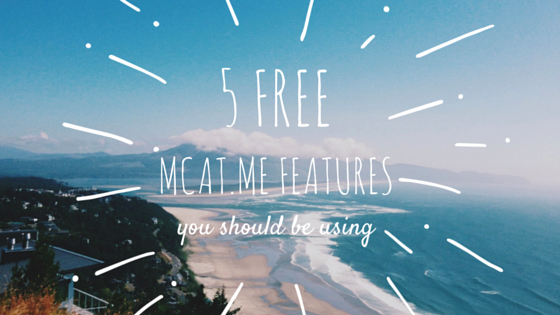 MCAT.me is a social study management platform for the MCAT with many free tools to help you track and share your progress. 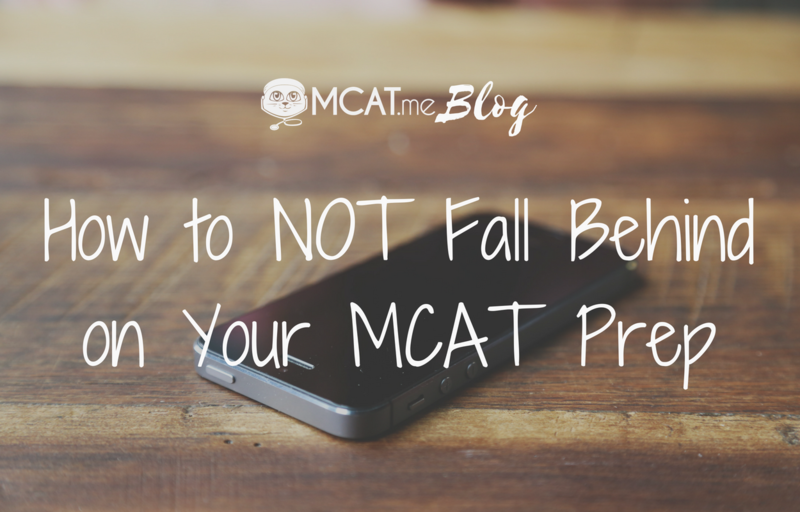 Start powering your prep with MCAT.me today! 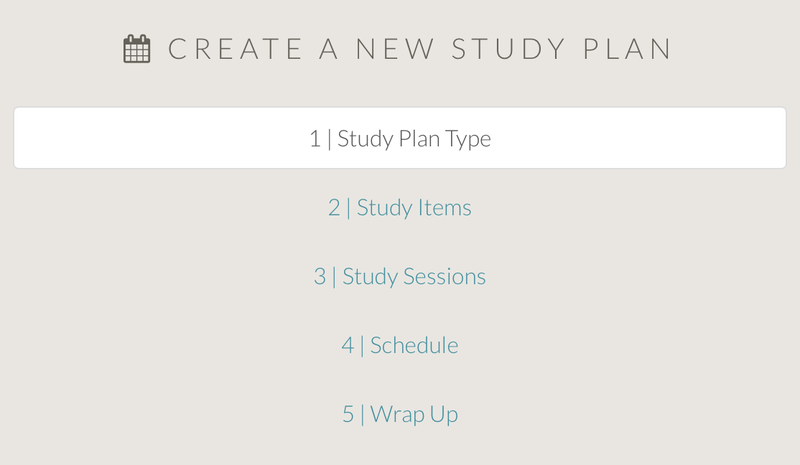 Creating a custom study plan for your MCAT prep is now faster and easier with more options, an updated interface, and redesigned study plan templates!